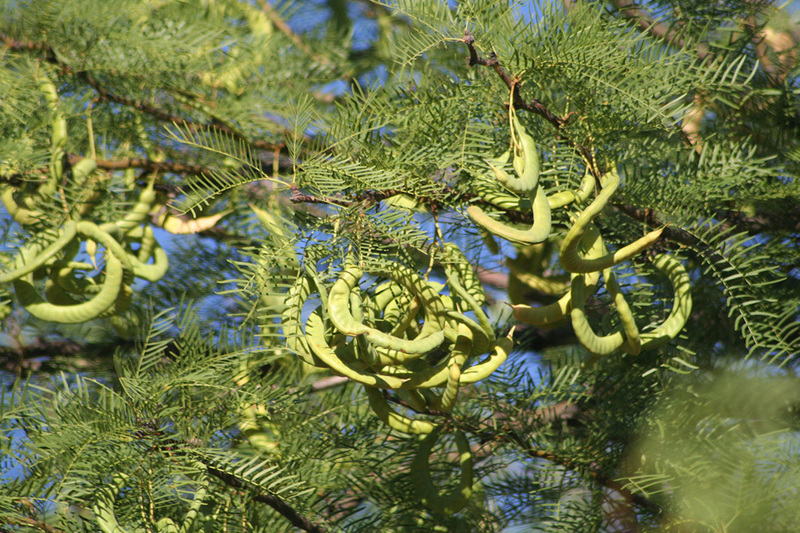 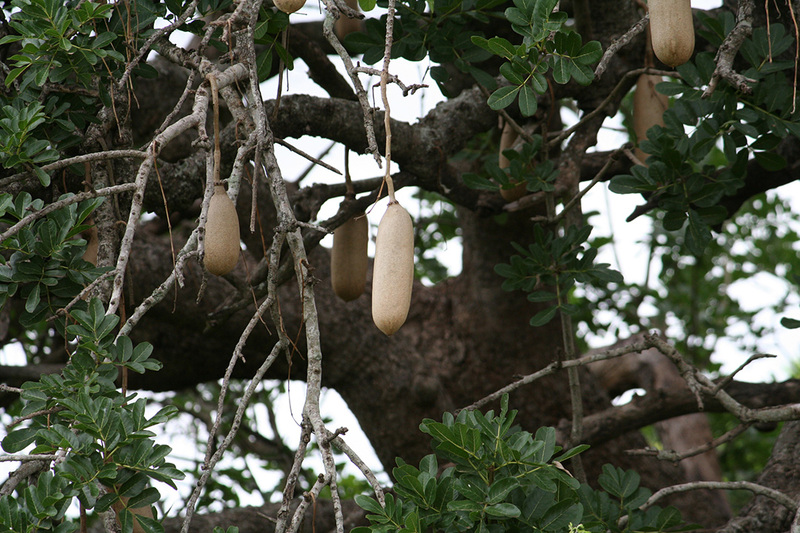 Kruger Park Trees And Plants make up one of the most vital parts of the ecosystem in the Kruger. 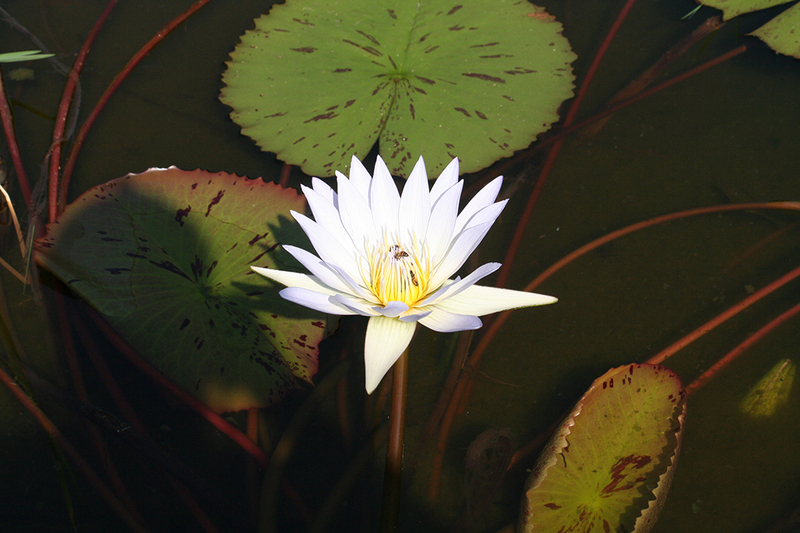 If it weren’t for the flora species there would be no mammals, birds or insects. 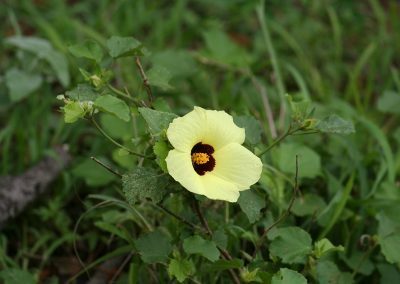 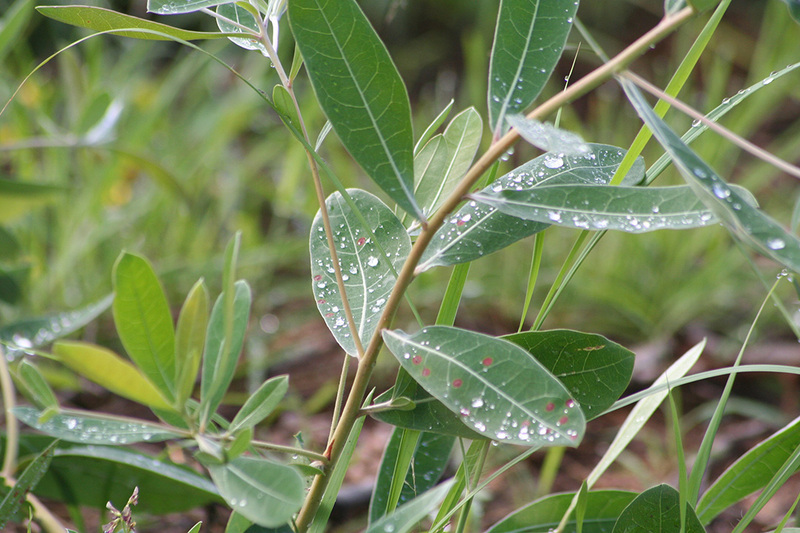 The flora and water are the foundation of the biodiversity of the Kruger National Park. 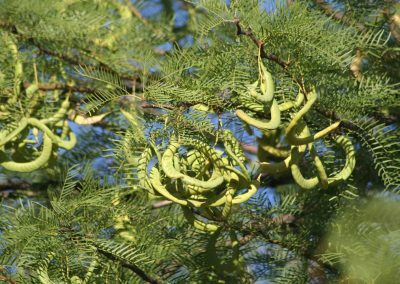 There have been over 400 species of Tree’s recorded within the Kruger, and we have compiled a checklist for you, which covers the most common Tree’s that can be found and seen regularly. 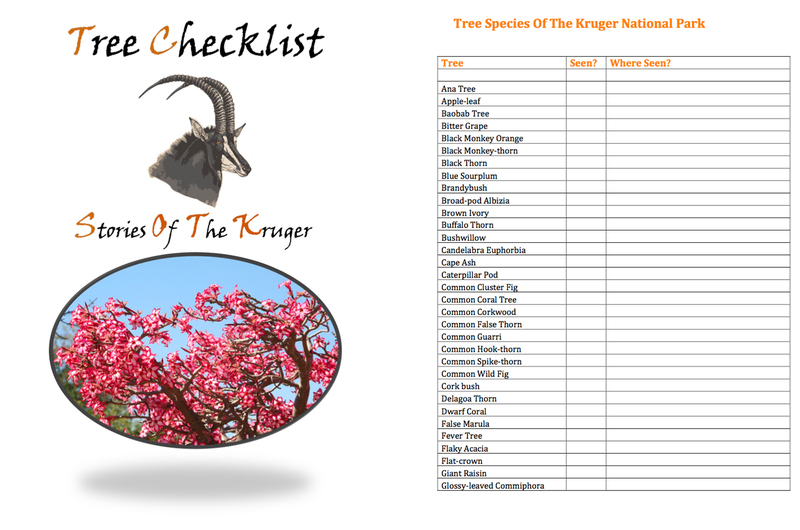 The Kruger Tree Checklist can be downloaded below. 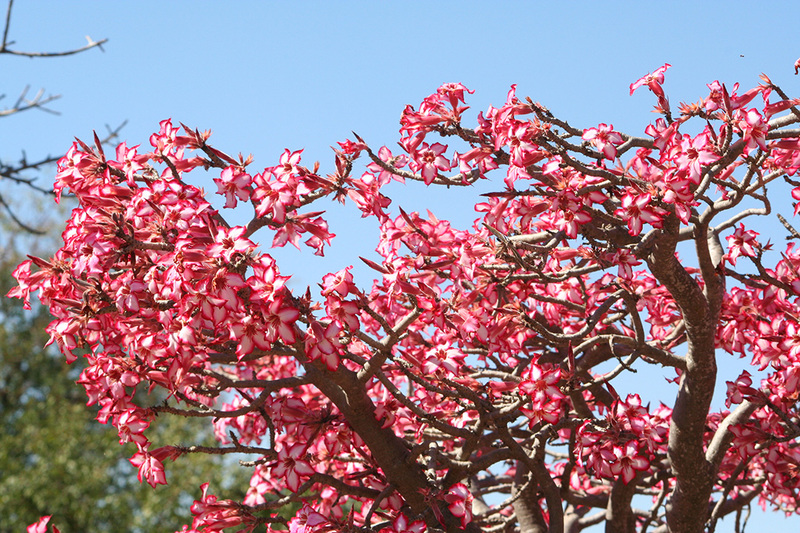 This checklist can be used as a reference to see what Tree you have seen and whether it occurs in the Kruger National Park, or not. This can be used hand-in-hand with your Flora or Tree field guide book to identify what you have seen. One of the most magnificent Tree’s in the Kruger Park (For me anyway), besides the Baobab Tree, is the Fever Tree. 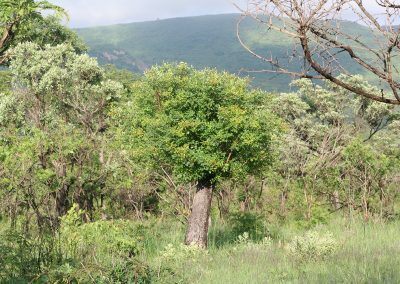 The striking lime green bark makes this Tree unmistakable, and along with the Lala Palm, it is my favourite plant or Tree in the Kruger. It also happens to occur in abundance in my favourite area, the North! 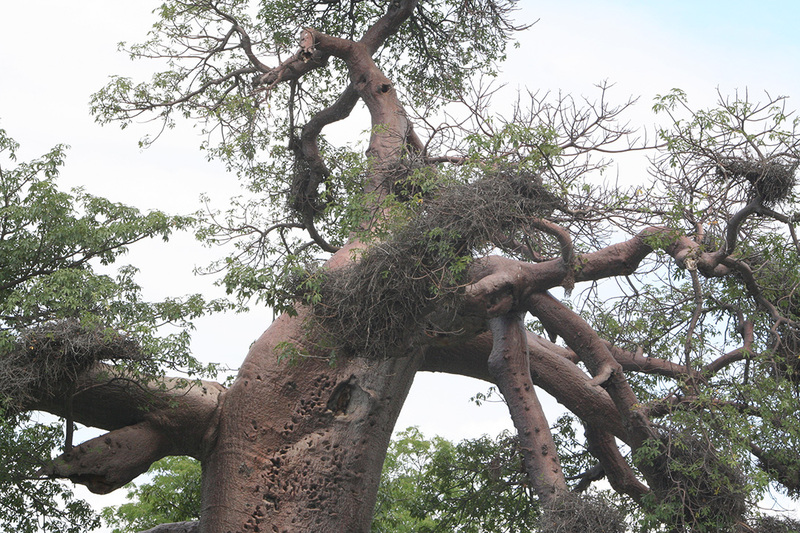 The name “Fever Tree” was given to this Tree by the European settlers who associated it with Malaria. 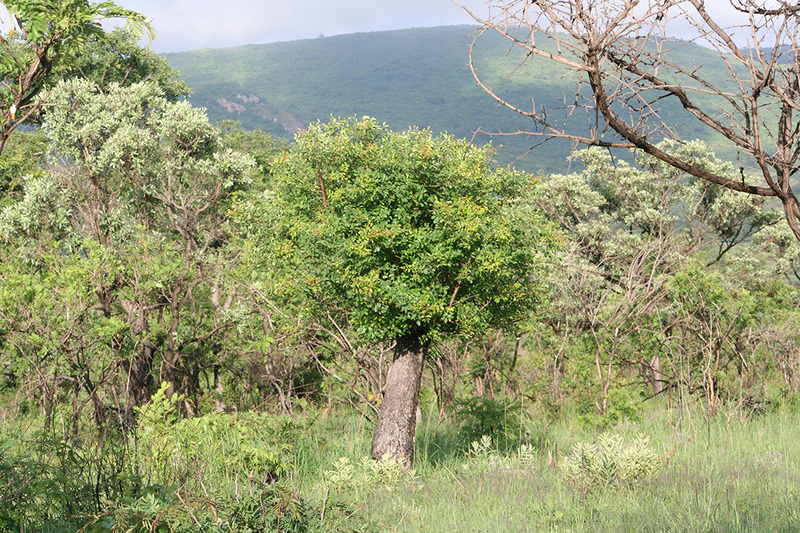 This was because the Tree generally grows in wet and marshy areas… The perfect breeding ground for the Anopheles Mosquito. 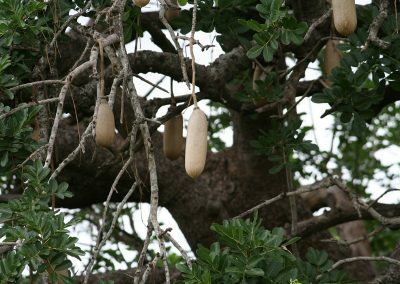 There are hundreds of other Tree’s in the Park that are not just for the browsers, but have all sorts of other uses as well. 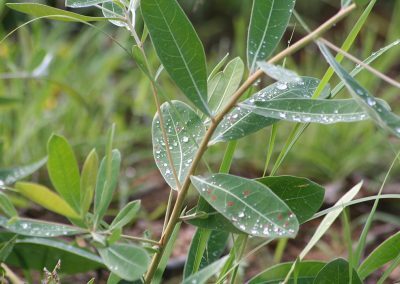 Take some time, and admire some of the Tree’s, Plants, Shrubs, Flowers, Grasses and other Flora species in the Kruger National Park. 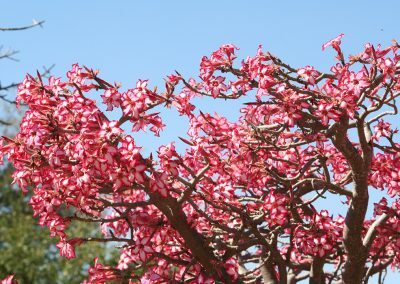 It is great to learn as much about the Park as possible.